Most stocks close higher due to earnings in July 2015. Will the stocks move up again for next month? 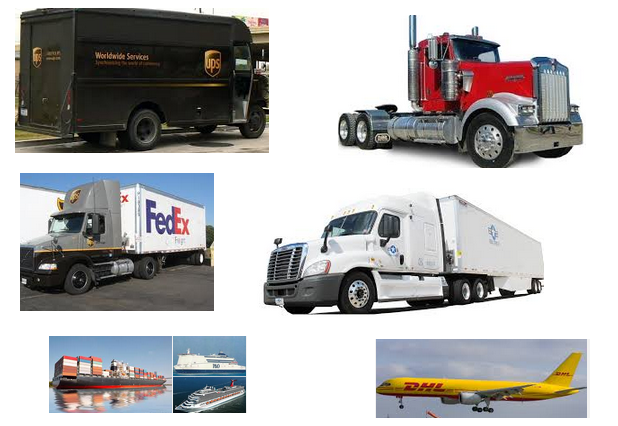 Top stock market industries in week 31, 2015 are Air Delivery & Freight Services, and Trucking. This post will look into the top performing stocks, industry, and sector. The S&P 500 index has a weekly return of 1.19%. NASDAQ Composite has a weekly return of 0.78%. Dow Jones Industrials Average has a weekly return of 0.69%. The small cap (Russell 2000) has a return of 1.05%. Looking into best weekly stocks can provide an insight what stock market will bring for the next session. Retail or institutional investors may want to rotate to this sector to avoid bad returns. Can growth stocks finally make the comeback? Will value stocks continue to be the winner? Some great sectors in 2015 are drug, health care, grocery, consumer, etc. Indices are going up due to good earnings.